Relieve you of your mental stress and accompanying physical symptoms. You will be able to cope with stressful situations much better and develop the ability to stay calm and relaxed even under trying circumstances - thus enhancing your work efficiency and productivity. Wake up in the morning filled with vibrant energy and completely relaxed from a good night's sleep. It is not a pill. It is not a drink. It's an ancient secret that has relieved stress for scores of people. My name is Gail Pickens-Barger, and I am a registered yoga teacher in the Golden Triangle area. I teach to individuals and group classes. My most popular class for beginners is on Monday night at 6:15 p.m. at Wesley United Methodist Church in Nederland, Texas. Second most popular class for beginners is chair yoga fitness. Bring school supplies and receive a discounted yoga class for $5. Normally $10. Beginners Yoga with Gail Pickens-Barger. Starts at 6:15 PM. Come a bit early if you are a first timer, or need to borrow a yoga mat. Thank you for supporting our local schools! 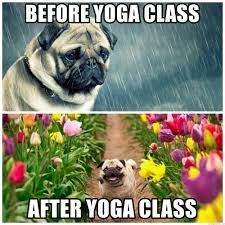 A little yoga humor to brighten your day! (But so true!) Call Gail (me) for your yoga questions at 409-727-3177. See you in class! Mondays 6:15 PM, $10, a Yoga Mat and be bold to come! I dare you! Oh, and by the way, helps to ease stress! I teach adaptive yoga for MS at Wesley United Methodist Church, 3515 Helena Avenue, Nederland, Texas on Thursdays at 10 am. Those with MS and their companions, this class is free to them. But we invite the community to participate in this unique cardio chair yoga class offering. A lot of people have issues with getting down on the floor, so this class has you doing yoga with the assistance of the chair, plus a little bit of seated dance fitness to get 20-25 minutes of cardio work done. So good for the heart! 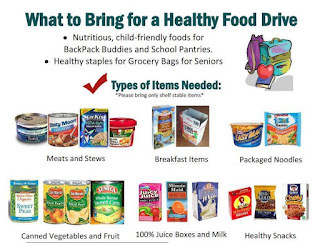 We do ask though, that the other participants either bring food donations for our Back Pack Food Ministry at the church (or a monetary donation). We need canned goods with the popped tops in the areas of Fruits, Meats, Vegetables. 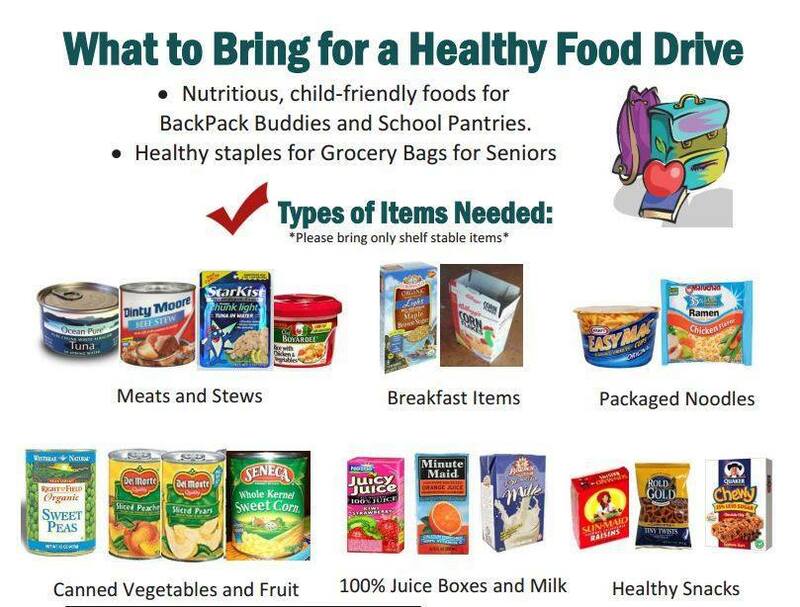 Healthy Snacks, instant oatmeal, small breakfast cereal boxes, 100% juices, and shelf stable milk. Plus some microwave mac and cheese is great too! More recently, one of our church members made this cool cart to hold the back pack food ministry food items. Thank you Tommy Spires for your inspirational work! Plus Cindy DuPre spent a bit of time staining and painting the cart. Thank you so much! With Hurricane Harvey, we depleted our food pantry, so we need all items on the list! Thank you Wesley and our community for helping fill the back packs and feeding our area kiddos!